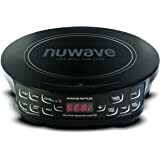 The Nuwave Precision Induction Cooktop takes the guess work out of cooking. 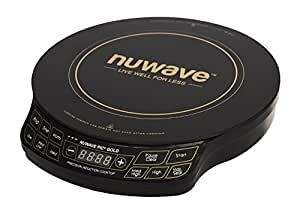 With precision temperature control, the portable Nuwave PIC is the only Induction Cooktop on the market ranging from a low 40°C to high 250° C sear, allowing you to adjust the temperature within 5° increments. 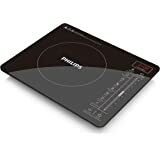 Simmer, Boil, Steam, Deep Fry, Sauté and Sear, you can do it all with the PIC. This clever unit runs off Australian standard 220-240 Volt electricity. Our NEW GOLD model has advanced wattage selection features with a new sleek design.